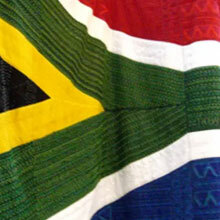 The SAQG’s association with Outreach and Community projects and empowerment through sharing skills and knowledge of quilt-making has been grounded in the Regional Guilds. 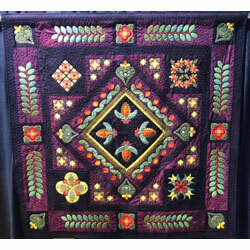 Many of the Regional Guilds and smaller groups support a variety of charities and have helped to establish Outreach quilting groups, run programs and teaching workshops in previously disadvantaged communities. 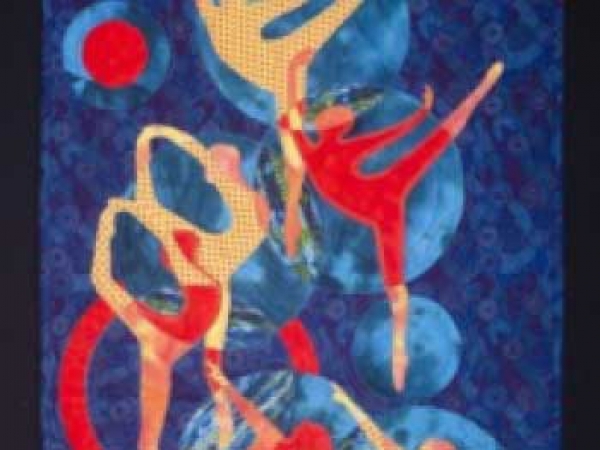 In South Africa we encourage all guilds and quilters to be involved in fostering a structured environment where all South Africans can reach their full potential in quilt-making and related textile art, nationally and internationally. If we are active in outreach projects, we are working towards this worthy goal of SAQG. By participating in Community projects - it means we are helping our fellow South Africans, who are interested in quilting, to obtain the knowledge and skills about this craft. 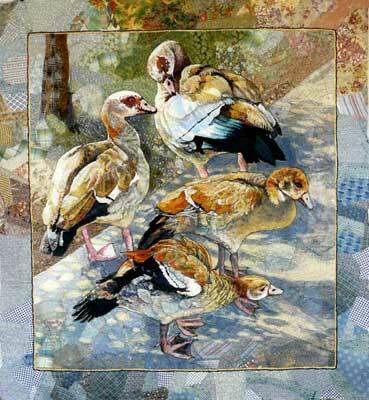 Many dedicated quilters are sharing their knowledge and are involved in a variety of Outreach projects. 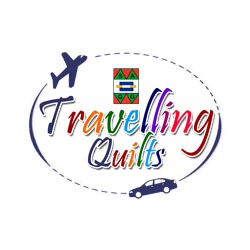 They are helping folk to learn sewing skills, experience the thrill of creating something from fabric, giving them the means to generate an income, developing a sense of self worth and we are helping them to enjoy the therapeutic value of quilting as a hobby and interest and sharing a passion for the creative arts. See some of the projects and outreach activities below.